How do you expose a narcissist to people who don't see them for what they are? Do it safely. 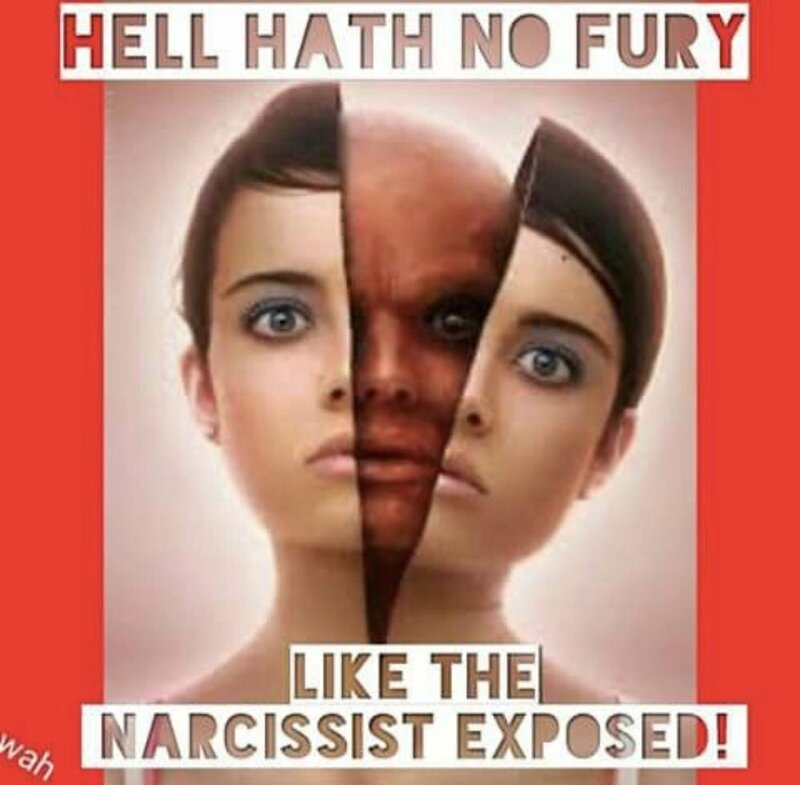 If the narcissist knows that you are trying to expose them, they will come after you in some way, and depending on the narc, it could be dangerous. Who are you exposing him to? If it’s his friends/family then you will fail unless they have already seen the nastiness. Luckily for me, my narc exposed his violent tendencies in front of his friends, so it wasn’t difficult to get them to believe there was abuse, however they quickly turned it on me by questioning why I would have stayed. Chances are your friends and family have already witnessed it. Just be honest and keep yourself as unemotional as possible when discussing it and people will feel the truth.